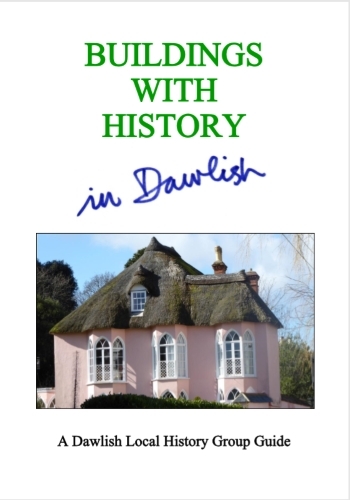 This is an authoritative guide to 25 of the most interesting historic buildings (or groups of buildings) located in and around Dawlish town centre. It is illustrated throughout with historic and modern pictures. The short article on each subject should enable you to relate its history to how the building looks today. The subjects are presented in a logical walking sequence and there is a street map showing the location of each featured building. A Dawlish Local History Group Publication. First published October 2018.